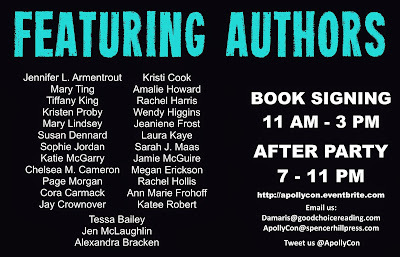 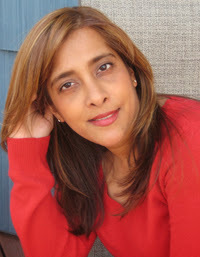 Today, I'm introducing a series of author spotlights leading up to the event. 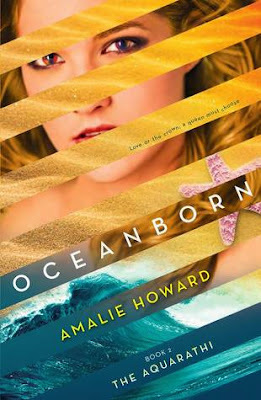 Today, I'd like to introduce you to Amalie Howard, whom I was lucky enough to be introduced to last year at ALA Mid-Winter. 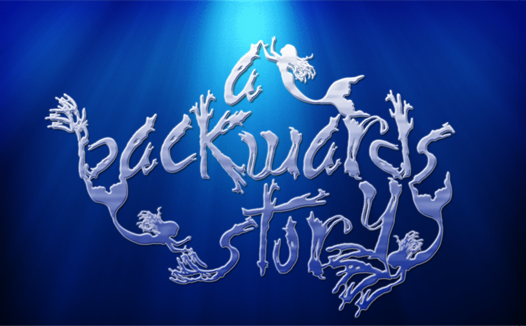 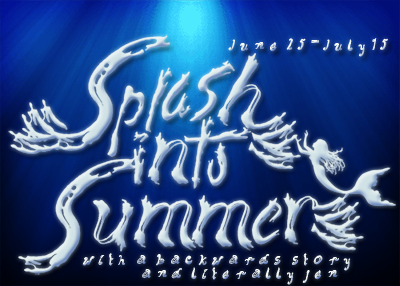 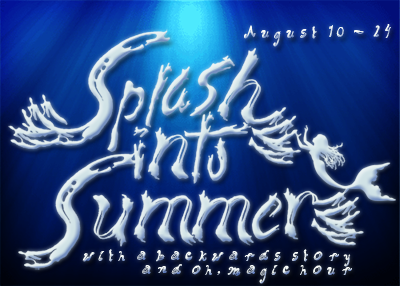 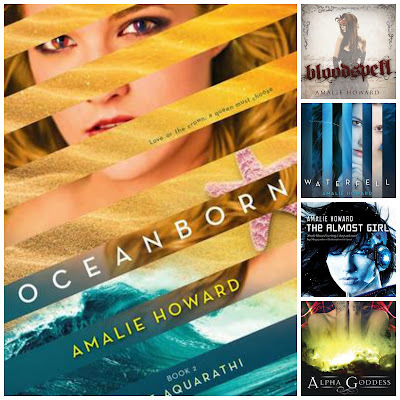 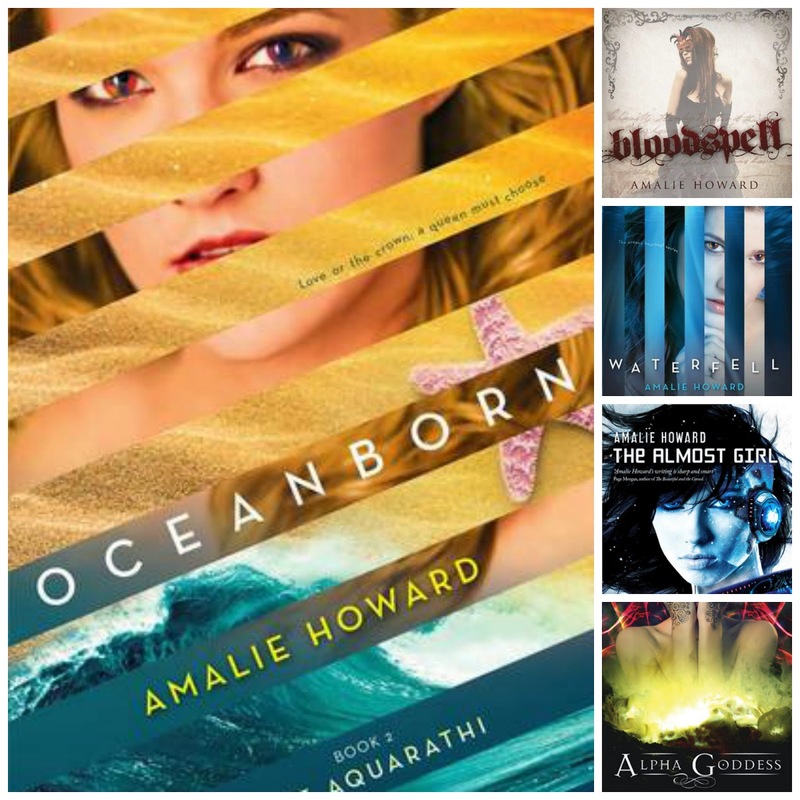 I did an interview with Amalie during last year's Splash into Summer for her The Aquarathi series. 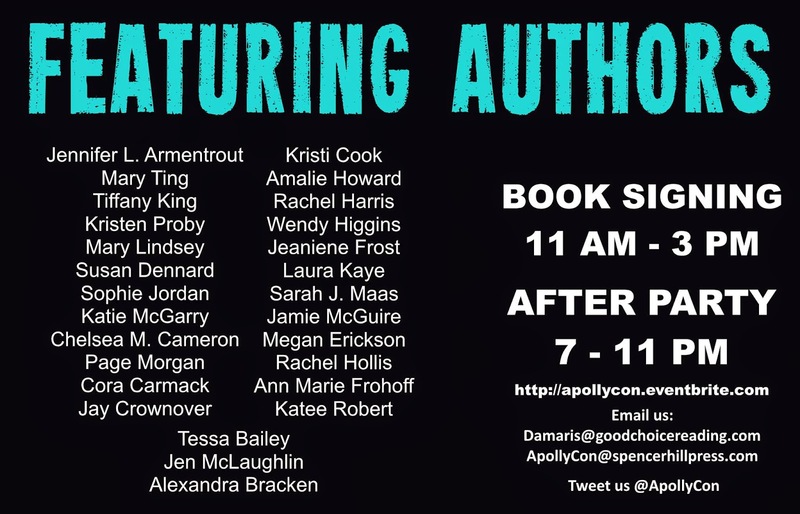 I'm planning to buy Book 2 and get it signed next week!